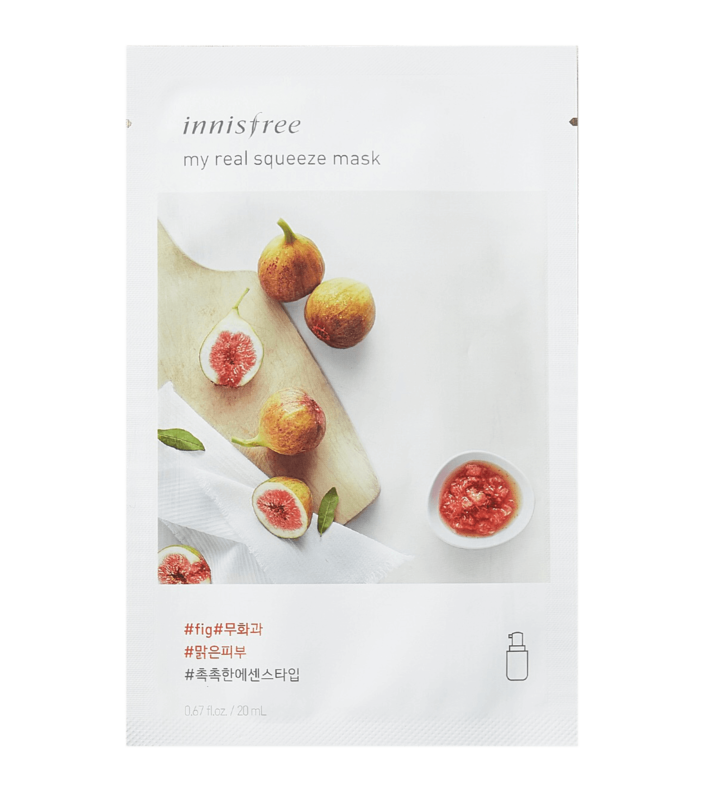 The Innisfree My Real Squeeze Fig Mask moisturises and protects skin to achieve a smooth and bright complexion. This sheet mask transforms dull skin through deep hydration to create a brighter, smoother texture. Antioxidants from Fig Extract also help prevent premature ageing. Fig Extract – rich with antioxidants and vitamins, fig reduces the ageing process by preventing fine lines. It also reduces hyperpigmentation, acne and freckles. 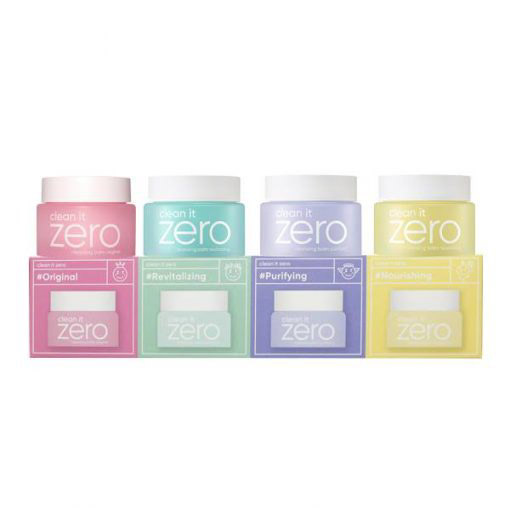 After cleansing and toner, carefully remove the mask from its packaging and unfold. Remove the mask after 10-20 minutes and pat the remaining essence into your skin. Use the remaining essence in the pack for your neck and arms, don’t waste it!